It is a sad moment for Kenya. A country where professionals are treated like thugs for standing up for what is right – The right to quality and accessible healthcare for all Kenyans. Doctors are jailed for ‘contempt’ of court when politicians roam freely for blatantly robbing billions of shillings from poor citizens. How ironical that Josephine Kabura publicly narrates how they squandered tens of millions from NYS and still perambulating freely, while Dr. Oluga et al, are thrown to jail for leading a cause that would otherwise transform the national Healthcare System? You know the country is rotten when CS & PS of health is untouched after an alleged Ksh 5b scandal in Afya House, while leaders of the doctor’s union are spending time jail for standing up for better health care. A PS with a history of corrupt dealings, threat to the media and cheer haughtiness that borders toward contempt for the common mwananchi. We live in a country where a young Kenyan’s aspirations is to join the political rank and loot the country’s coffers; the professional role models are doctors who have made it to Mafya house to line their bank accounts rather than serve the mwananchi. How dare we have a judiciary that upholds the ‘spirit of the law’ on one hand and take the negotiators of the doctor’s strike to jail on the other. Jailing of Doctor’s Union is analogous to imprisonment of political leaders during the multiparty movement in the early 90’s. 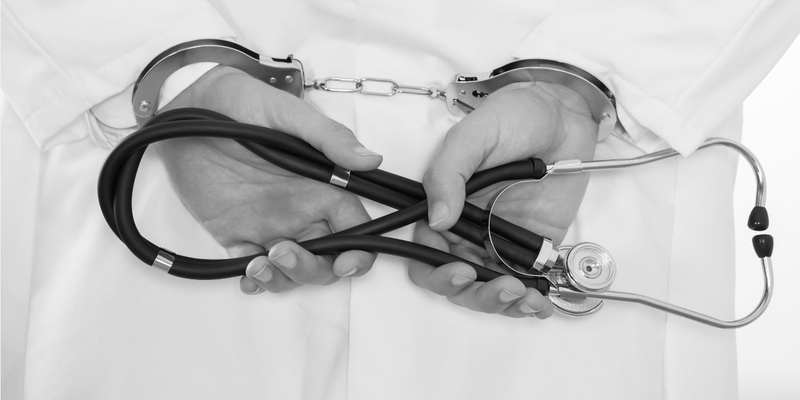 How can stethoscopes and handcuffs coexist? The very hands that offer the ‘noble service’ are now in handcuffs! Despicable! It arouses the deepest ire, not just from fellow colleagues, but from every citizen who is mindful of a better country. Let’s keep the bigger picture in perspective! A picture of a country where middle-class continues to dissipate despite their daily struggles to provide for their families. Billions of shillings is lost in phony projects! Projects designed to channel money and enrich a few politicians and senior government employees. Money borrowed internationally and awarded to themselves through business cartels that they own! This sounds like science fiction. In 2015 alone, the government borrowed over Kshs 680billion raising the Debt to GDP ratio to an all-time high of 52%! Our current debt stands at approximately 3.62trillion which equates to an average of close to Kshs 80,000 per every Kenyan! It is difficult to fathom how much the current government is borrowing until you break it down to daily figures. In 2016, the projected borrowing by the current government was Kshs 675billion which would amount to 1.8billion every day of borrowed money! Yes, money that you and I will eventually have to pay! There is argument that some countries operate with higher Debt to GDP ratios e.g. Japan, US and other developed countries; However, that is when you can account for every cent spent and good governance allows for worthwhile government expenditure. In Kenya, the politicians’ rubber stamps the process because they benefit from the same tenders which help them accumulate a war chest for the next election spending spree. Because without winning the next election, their fortunes dry up and lack means of sustenance. We have raised a generation that cannot comprehend other ways of enriching themselves other than raiding the government coffers! No wonder, the expression ‘we demand a share of the national cake’ has been literally interpreted. Show me a young man with the right attitude and mindset of becoming wealthy and I’ll show you a rare breed of Kenyans. 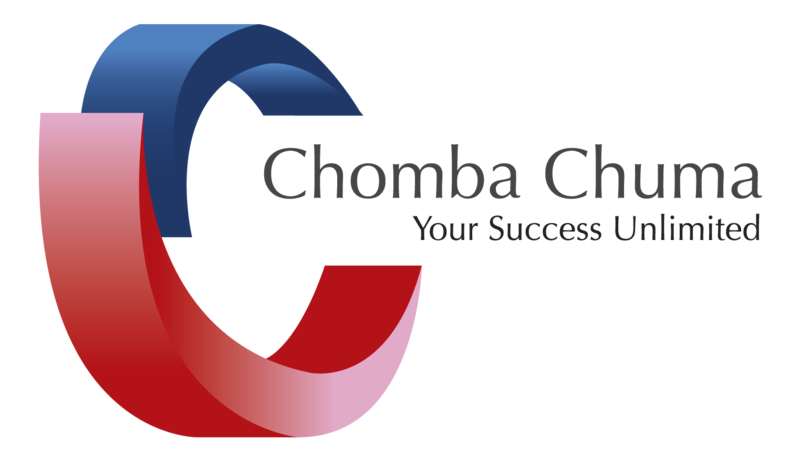 Becoming an MCA (Member of County Assembly) or MP (Member of Parliament) is assuredly the quickest route to riches. Kenya has the 2nd highest paid legislators in the world at 74 times our GDP per capita. UK and US legislators are only paid 2.7 and 3.7 times of GDP per capita in their countries respectively. A lack of contribution in the upcoming local Harambees by a would-be politician is scorned and disdained by the community. It is sorry and unfortunate that the society does not realise the same politician will dry-up their tax money as soon as he gets into position. This vicious cycle continues to drive politics at the rural level, county level and nationally, then we keep wondering why we have such buffoons in parliament. Bright Kenyan youth are bound to watch and learn from an early age. It’s not long before we breed a country full of political aspirants who want to join the “best paying career” in the country. Why join a profession (read doctor) and get paid a mere fraction of what the politician gets… and without business benefits that accompany tenderpreneurship? And if you speak out loud for the right cause (quality & affordable healthcare) you could end up in jail? Why? Let’s get it straight, political leadership is rotten to the core in the current administration. In my view, nothing will change the current status quo, short of a political revolution; Kenyans standing up by all means against existing impunity that seems to reign at every corner of political and public governance.